The Colorado Rockies encompass the highest peaks of the majestic Rocky Mountains, reaching elevations of 9,000 feet. These towering granite formations make the Colorado Rockies a bucket-list natural spectacle for nearly all American travelers. 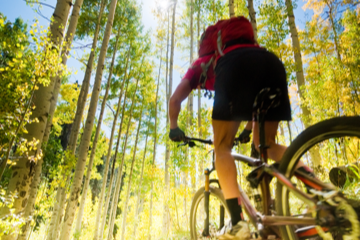 The Colorado Rockies have tons of activities for nature lovers during warmer months: Hiking and biking trails take you through wildflower-covered alpine fields and to the banks of isolated high-altitude lakes. 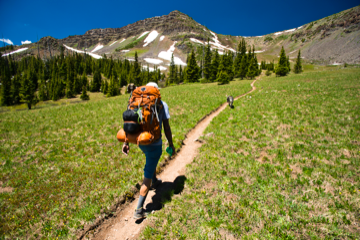 If there’s one thing the Colorado Rockies will remind any visitor of, it’s that you don’t have to leave America to experience some of the world’s most grand, untamed wilderness. 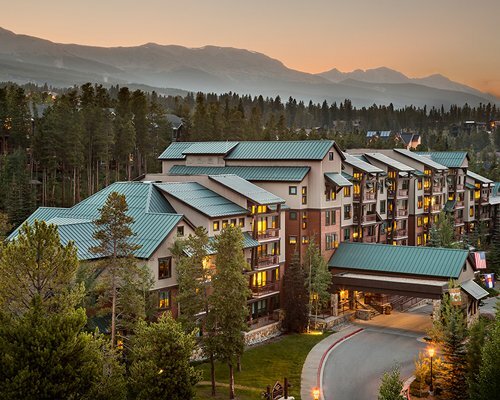 Colorado practically invented the idyllic mountain community, rife with fresh-faced, sporty types and stunning alpine scenery. 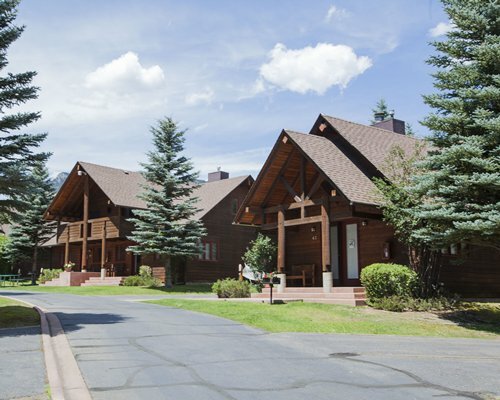 These spots all offer great dining and lodging, and outdoor activities beyond hiking, like designer golf and mountain-bike parks. 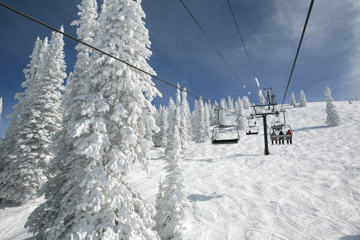 Whatever you’re looking to get out of a winter ski trip, there’s a Colorado ski resort for you. Less than two hours west of Denver, skiers and snowboarders find themselves on top of the world. As soon as you head west of Denver on Interstate 70, the scenery transforms. Steel and concrete morph into pine and granite, and the front range of the Rockies fills the windshield. WATCH FOR WILDLIFE, cautions a yellow sign; bighorn sheep, pushed from the peaks by heavy snows, casually gaze through a curlicue of horn at the cars streaming by. "Great Location- Clean- plently of room. Like your own home." "Everything in town is in walking distance." 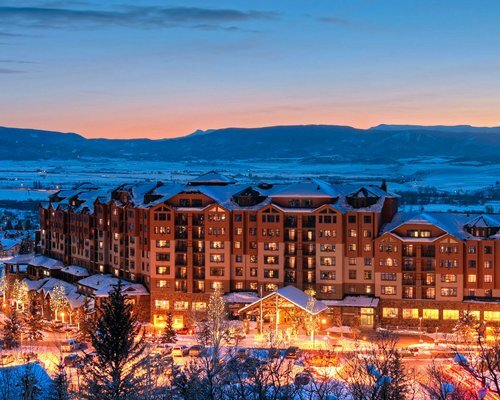 "Excellent resort across the street from steamboat."